Founded in 1873 by local businessman James Huntington, CFCS was established as an orphanage called The Avon Home. Huntington’s vision was to help the growing number of homeless youth wandering the streets of 19th century Cambridge. With the help of volunteers, The Avon Home opened its doors to ten children, providing a family-like setting for the youth, who lived together and attended the nearby school. As the Cambridge population swelled during the industrial boom, the Home was forced to turn away many children in need. 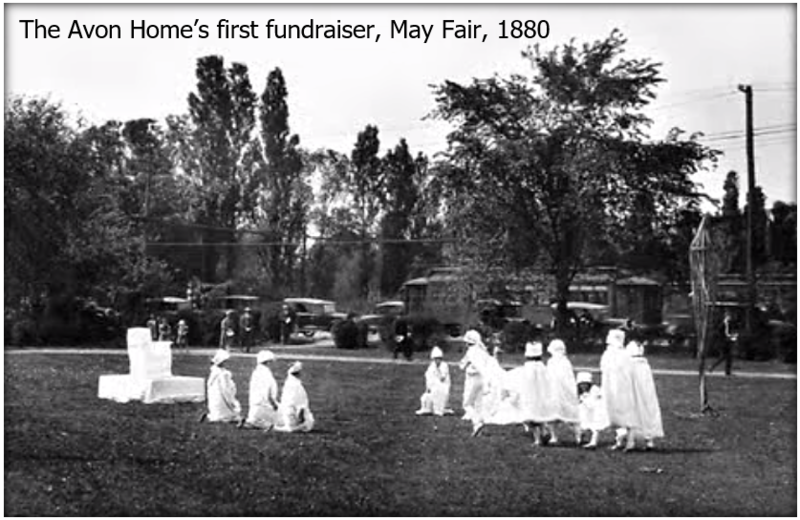 Huntington, determined to adapt to this growing demand, hosted the May Fair in 1880, the organization’s first fundraising event and unofficial precursor to CFCS’ now annual Circle of Friends Gala and Auction. The success of the event paved the way for the expansion of The Avon Home. 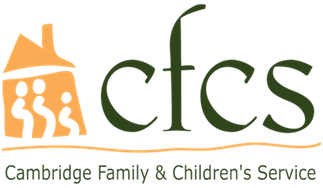 Since its inception, CFCS has grown into a highly regarded non-profit agency that provides intervention to at-risk families; placement services for children and youth through its adoption, intensive foster care and residential programs; and services to children and adults with disabilities and their families.